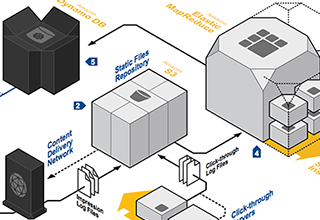 AWS Quick Starts are automated reference deployments. 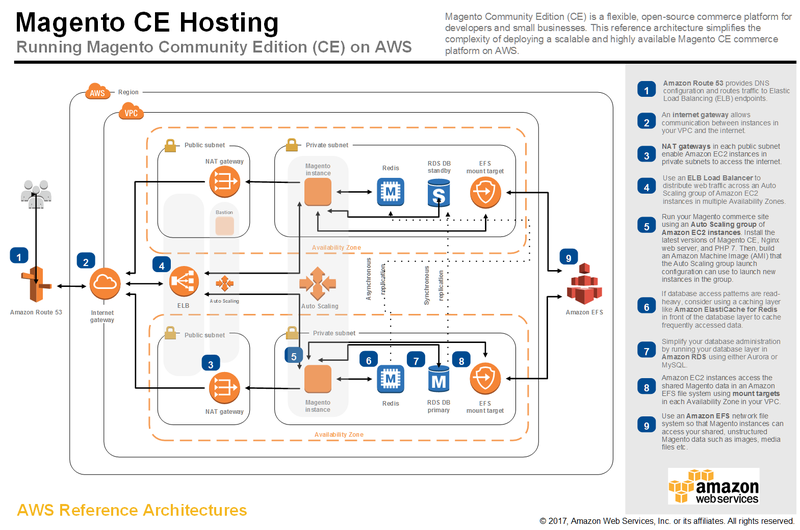 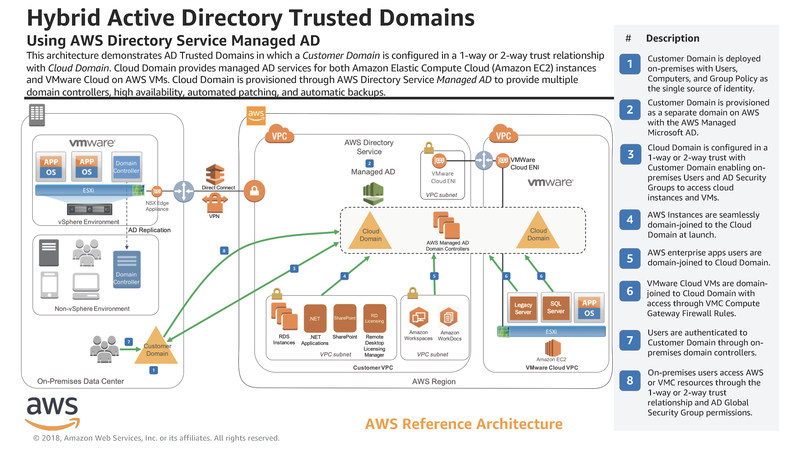 They help you rapidly deploy fully functional software on the AWS Cloud, reduce hundreds of manual procedures into just a few steps, and follow AWS best practices for security and availability. 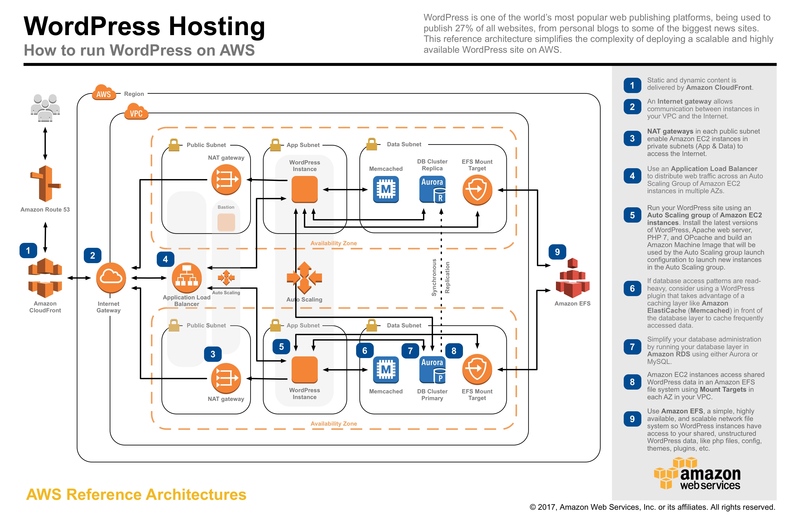 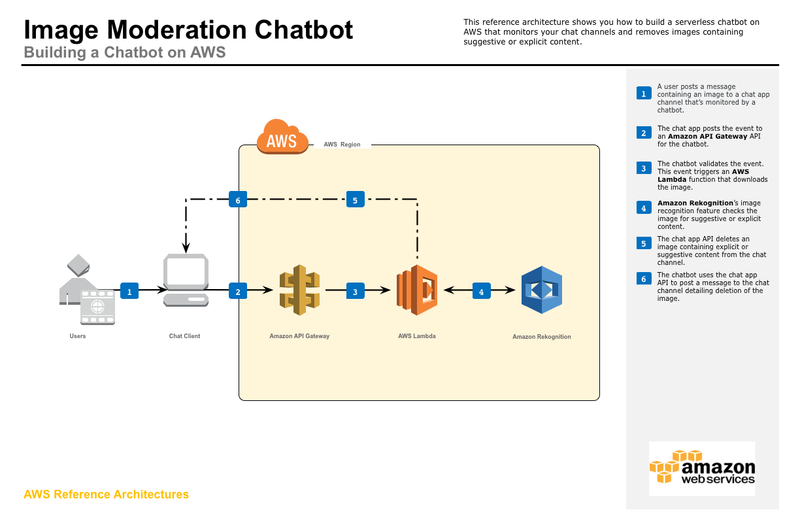 An AWS CloudFormation template automates the deployment, and a deployment guide describes the architecture and implementation in detail. 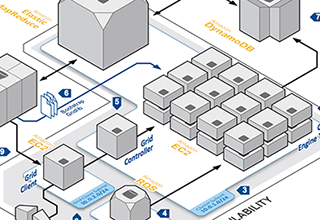 Quick Starts are modular and customizable; you can layer additional functionality on top or modify them for your own implementations. 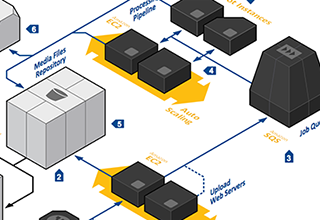 The following Quick Starts are recent additions and updates. 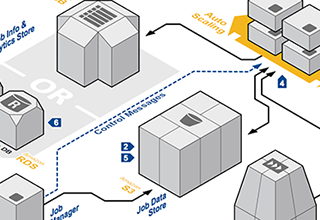 See the Quick Start catalog for a complete list. 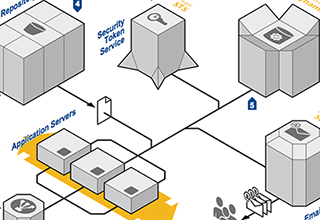 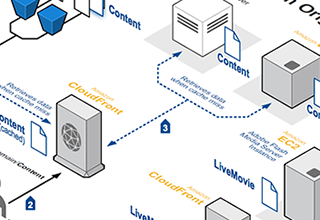 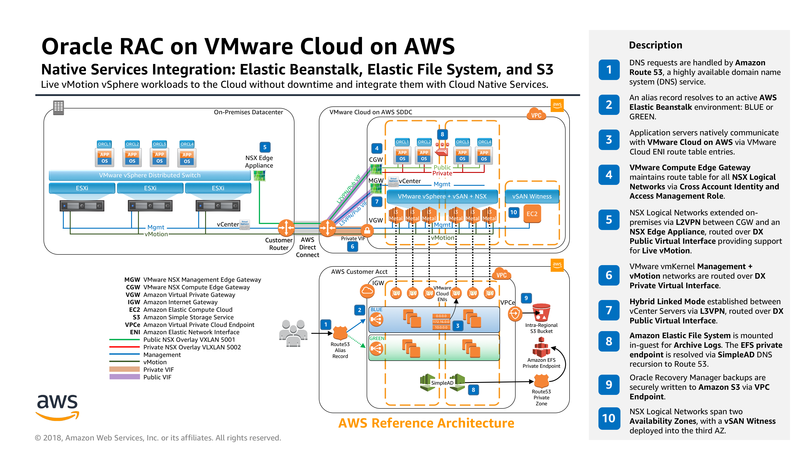 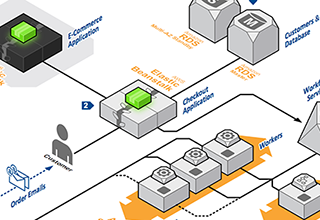 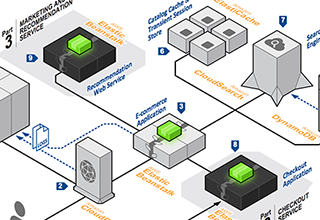 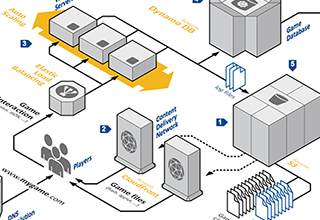 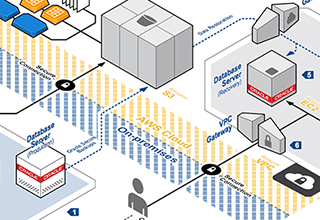 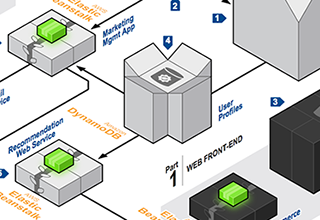 The flexibility of AWS enables you to design your application architectures the way you like. 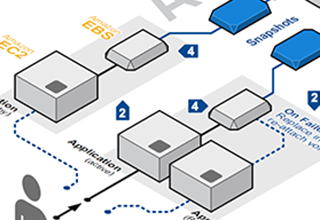 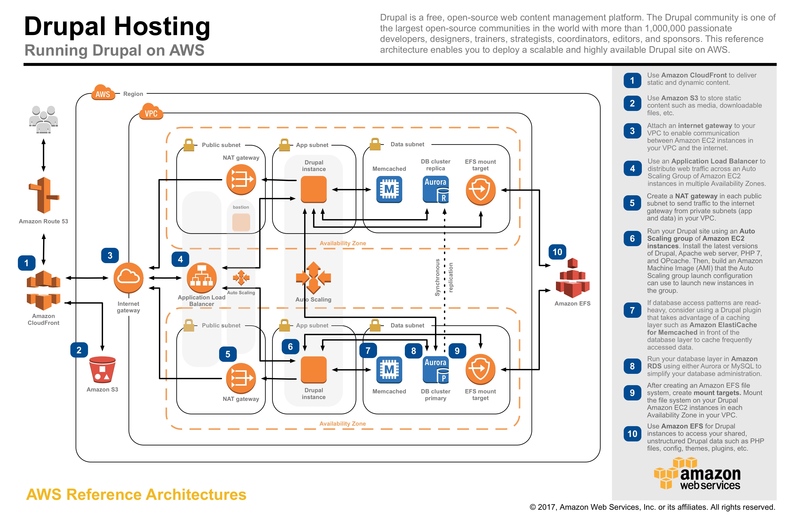 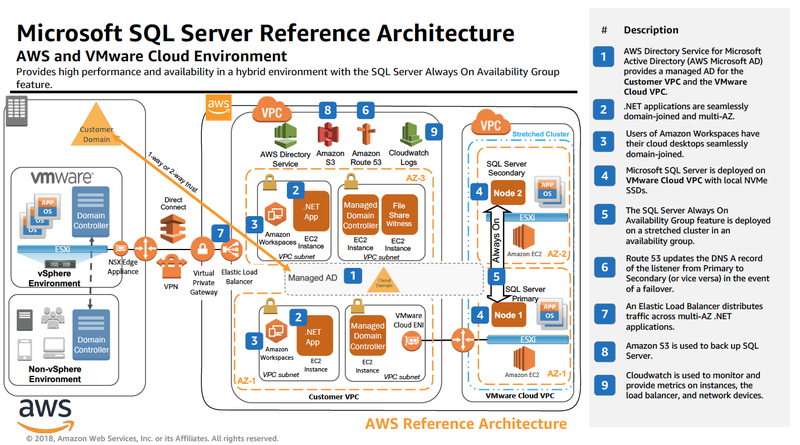 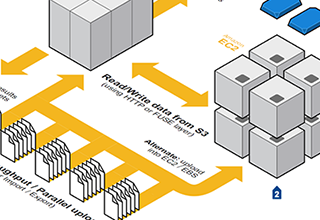 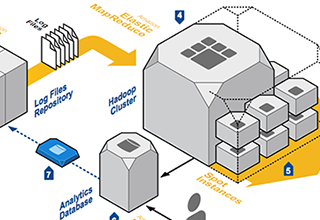 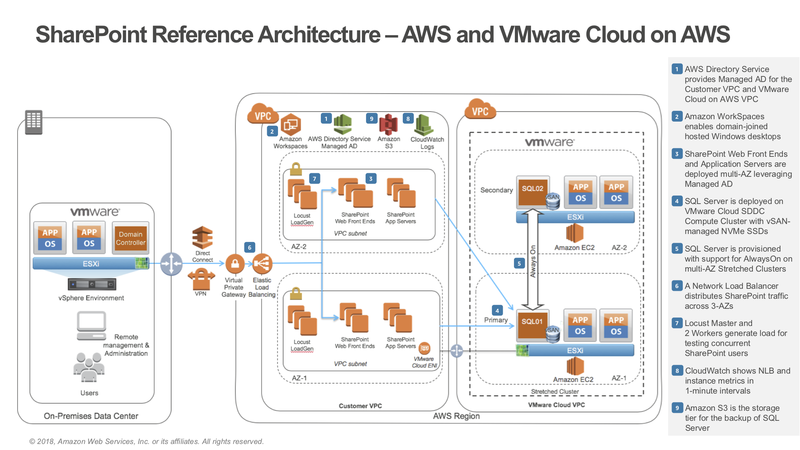 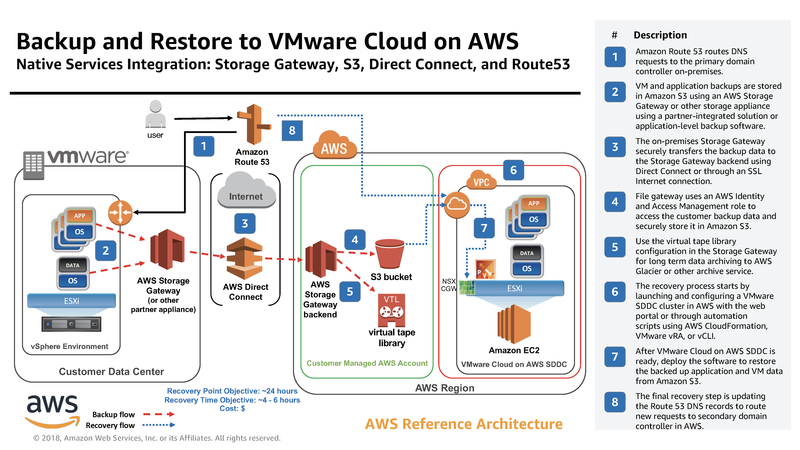 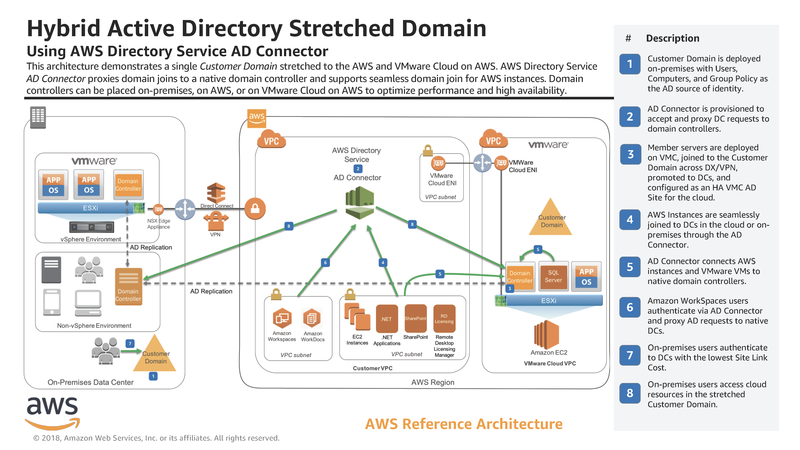 AWS reference architecture datasheets provide you with the architectural guidance you need to build an application that takes full advantage of the AWS Cloud. 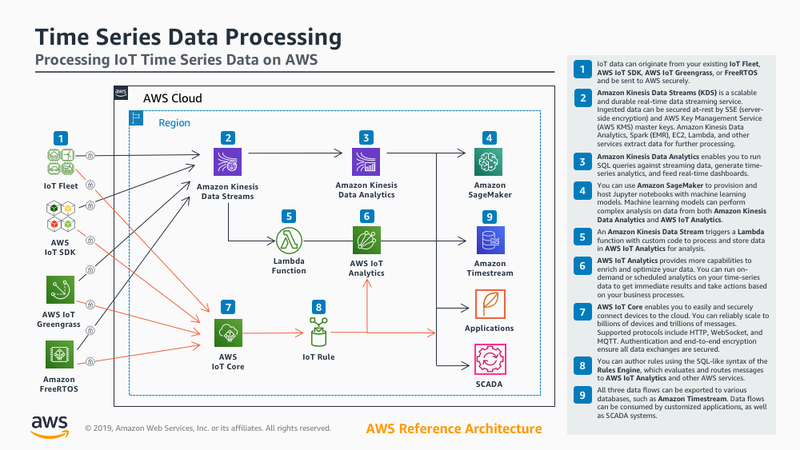 Each datasheet includes a visual representation of the application architecture and a basic description of how each service is used. 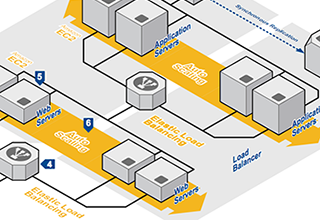 View recorded webinars on a variety of topics, from architectural best practices to migrating applications.